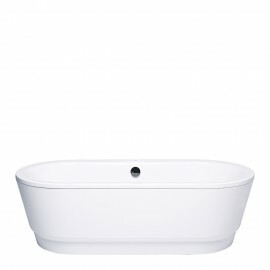 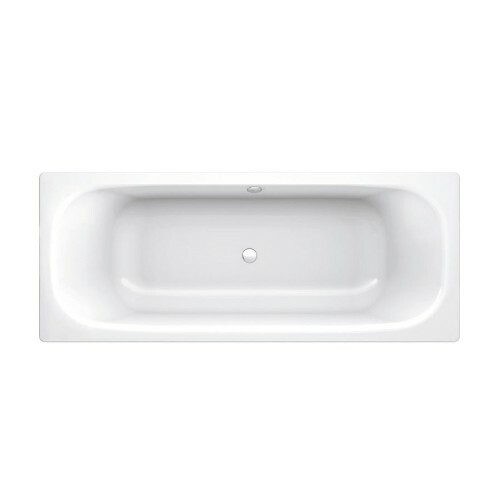 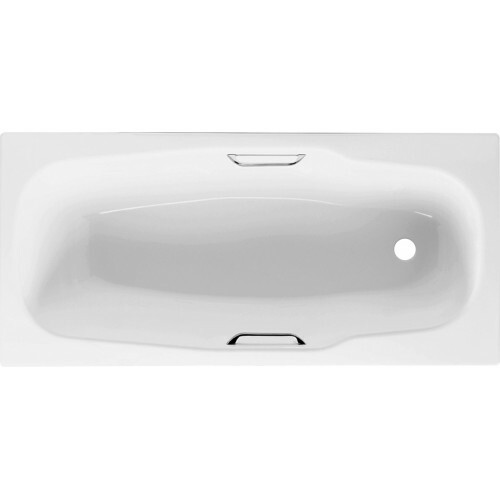 At Bathroom Tech nothing says luxury like a stylish European manufactured bath. 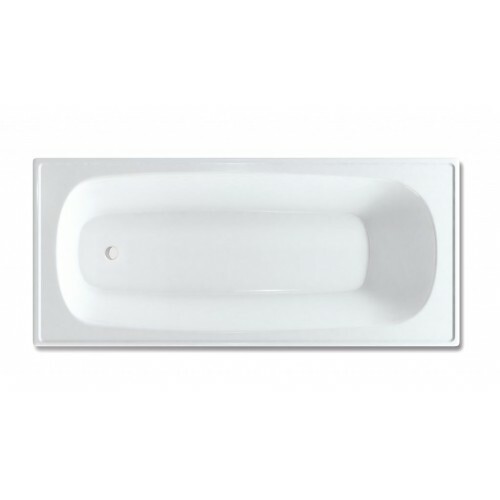 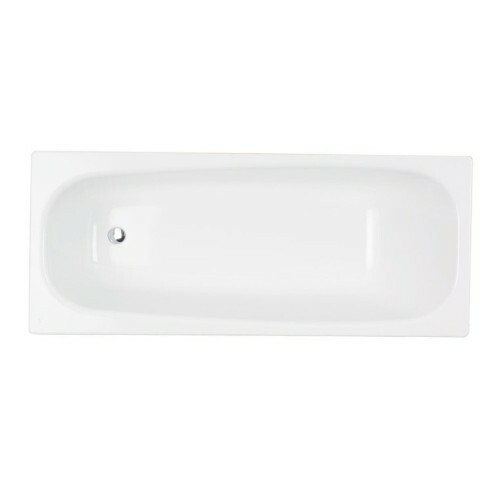 Our online range of enameled steel bath tubs are constructed from high grade pressed steel with a durable scratch resistant enamelled finish. 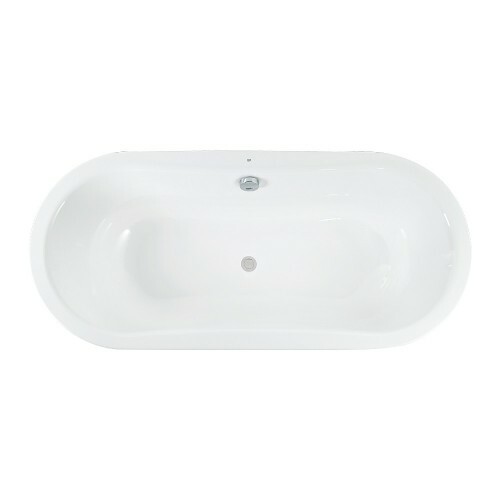 With an elegant seamless design and also ideal for long relaxing soaks at the end of a long day. 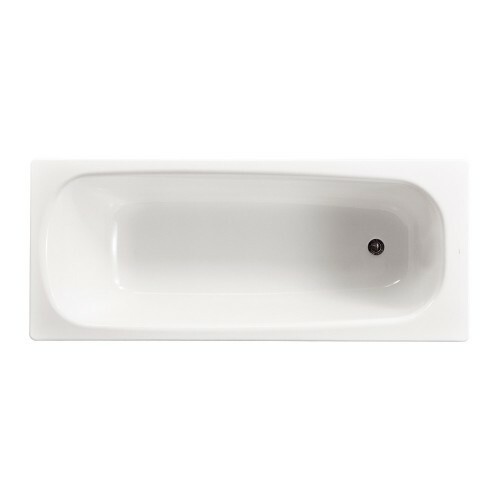 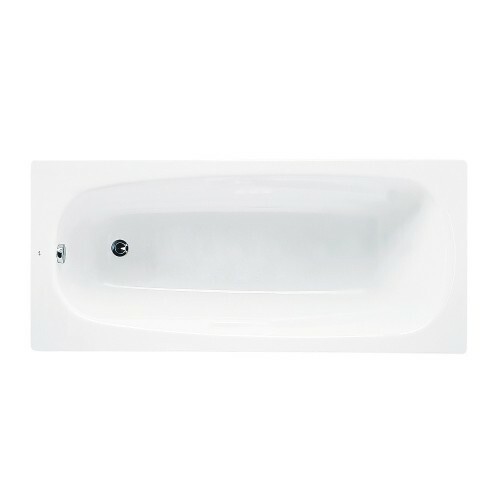 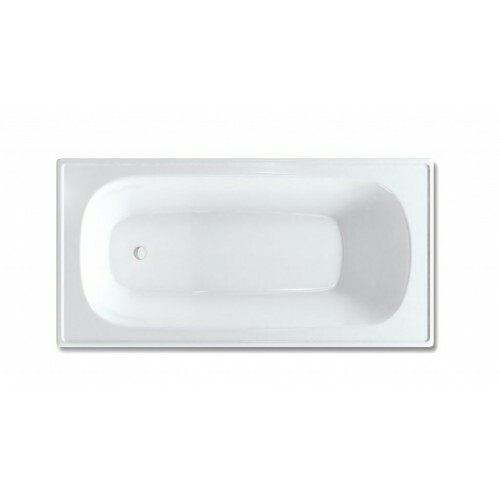 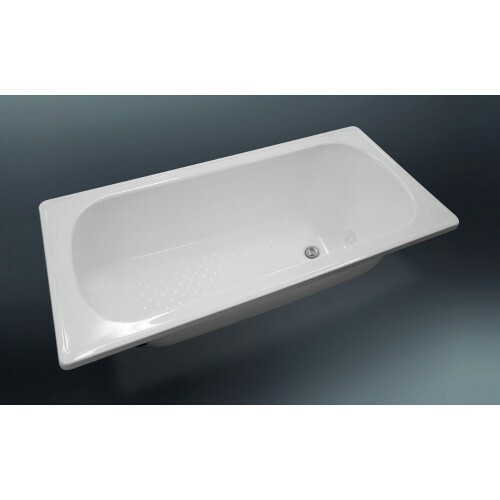 Whichever type of style of bathtub you require for your bathroom renovation or design, we are sure to have a stylish and affordable bath tub to suit. 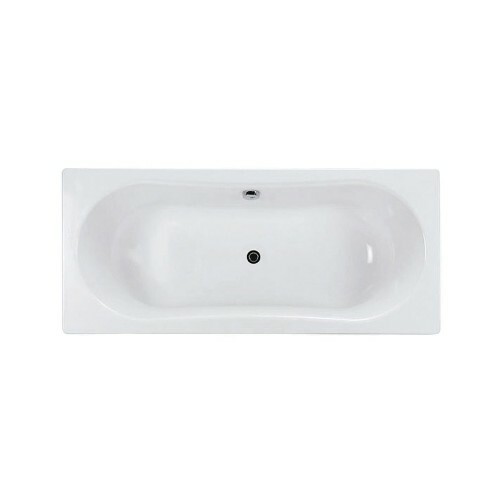 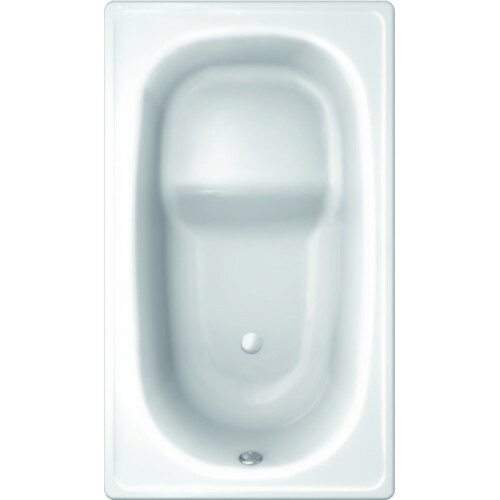 Pressed steel baths There are 18 products.